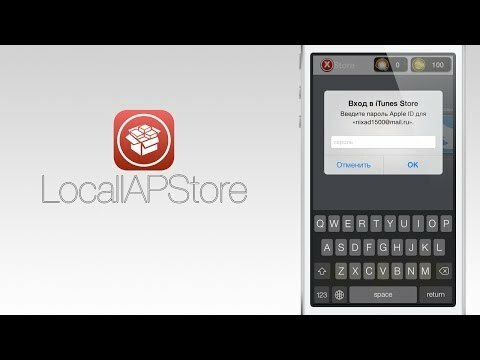 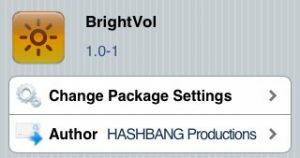 HASHBANG Productions, creator of BrightVol useful Cydia Tweak. 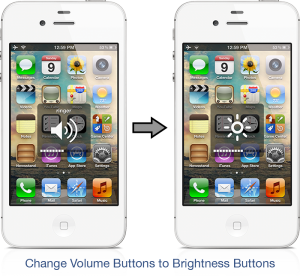 Now Cydia users are allowed to adjust the brightness of the iOS by using the volume buttons simply by pressing them, for higher adjustment you can use the Volume Up button and for lower adjustment you can use the low volume button. 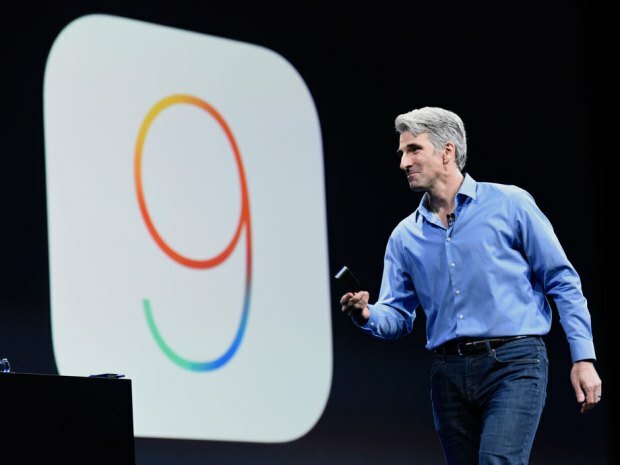 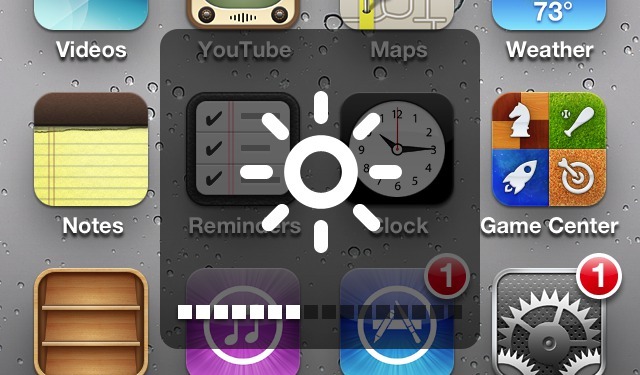 This tweak is very useable for those iOS users who cannot use auto adjustment brightness. 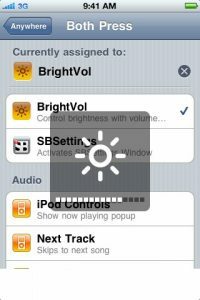 BrightVol tweak is designed for those users who need an easier way to adjust the brightness on their device, ehile this tweak is not the first which is added to Cydia for this function. 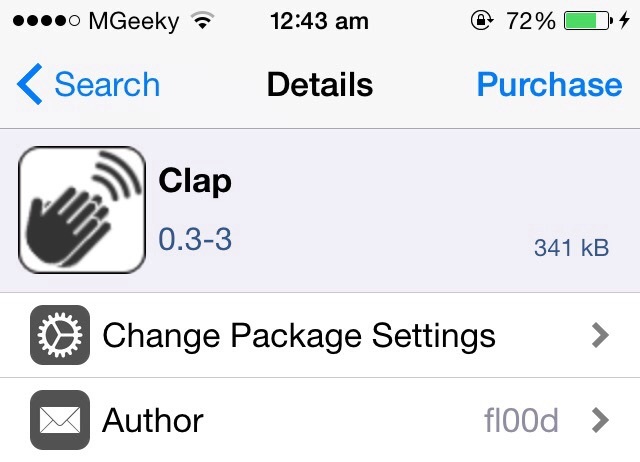 When you want to use this tweak simply press both the Volume buttons simultaneously and this tweak will be enabled. 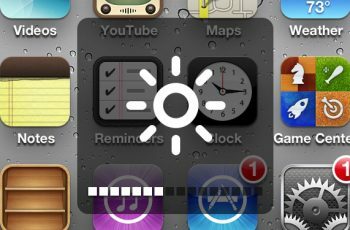 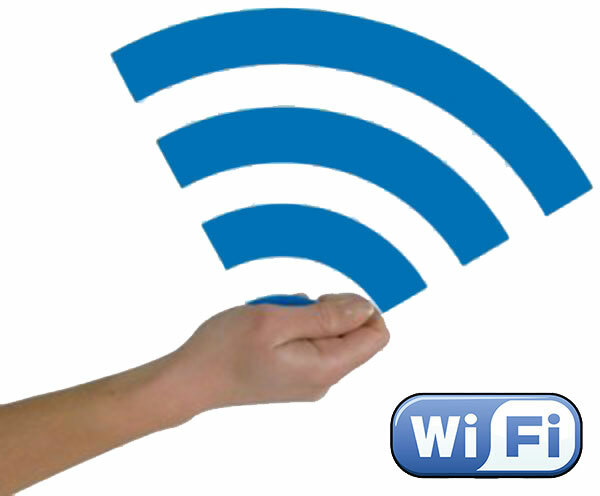 To again use the volume buttons as Volume function again press the buttons and wait for 30 seconds and you will again returned to Volume Mode. 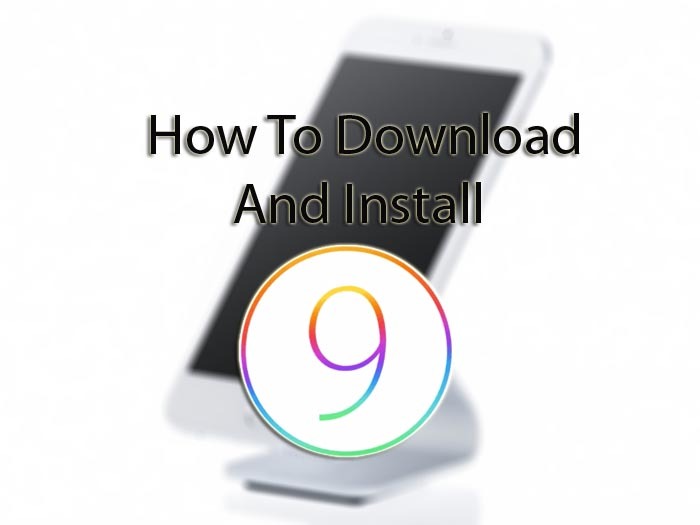 As above mentioned this tweak is free of cost head over to Search tab in cydia and search this tweak by typing tweak name and you will find this tweak on BigBoss Repo.